Mr Bru Cru: Kobe "Prelude" VII's. 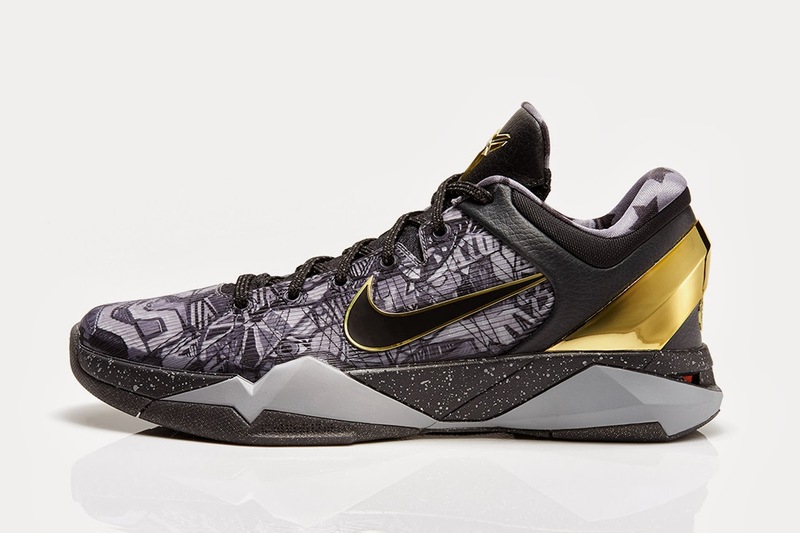 One of the best Kobe models to date finally gets a chance to show off during the "Prelude Pack" series. 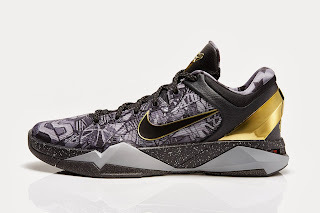 Set to release this Saturday, January 18th they have a black and gold accent all over the shoe. It is set to release at the same price as all the others, $200. This definitely adds to it being one of the best models Kobe has had with Nike. Again, all these are leading up to the February release of the Kobe 9 "Masterpiece". Can't wait. Below is a short clip explaining Kobe's opinions on each shoe. Check out what he thinks about the VII's.